How to solve a problem like England? But we will be back shortly. Tomorrow we plan to give you more details on our plans for the upcoming FIFA World Cup. In the meantime, we want to look back on a great first predictor season, which saw 16 different weekly champions. Below you can find the full list of weekly predictor champions. Click this link to see the full list across all three divisions (Bronze, Silver and Gold). We have awarded bonus points to three people who were football champions the most. 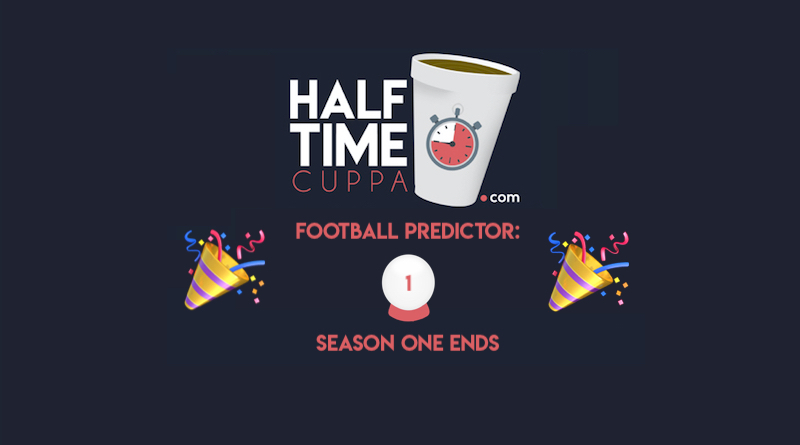 We plan for the football predictor to return for a second season after the World Cup. Thanks to everyone for playing and we look forward to revealing our World Cup plans. Table displaying the previous winners of the 'Weekly Champion' award which is awarded to the highest scoring player from any league (Gold, Silver & Bronze) for that game week. Alexandr Kokorin: Coming of age? August 26, 2017 Jake Thomas Comments Off on Alexandr Kokorin: Coming of age? 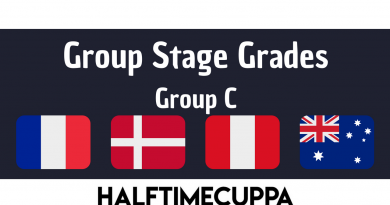 Group Stage Grades – Group C – How did your country fare? June 29, 2018 Charlie Pumfrey Comments Off on Group Stage Grades – Group C – How did your country fare? 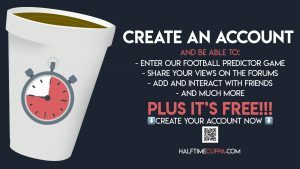 Looking for Live Football Scores? Who Will Win the 2018/19 Premier League? Copyright © 2019 Half Time Cuppa. All rights reserved.